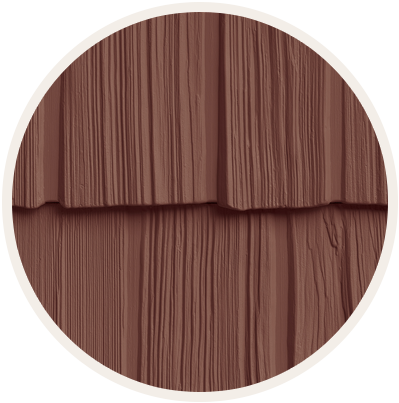 ordering Free Color Samples. 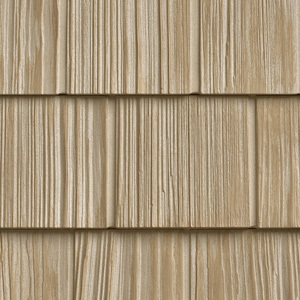 No Returns or Exchanges are available for this product. 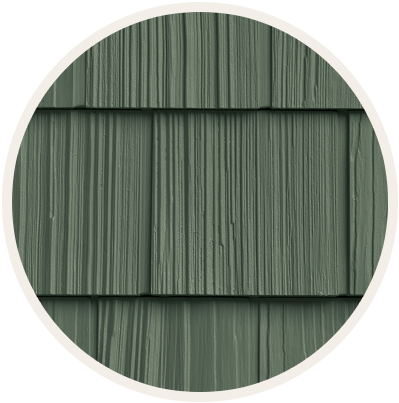 The most applicator-friendly install available today. 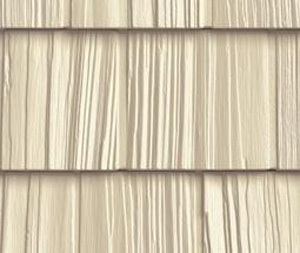 Easy to handle on scaffolding, single panel design. 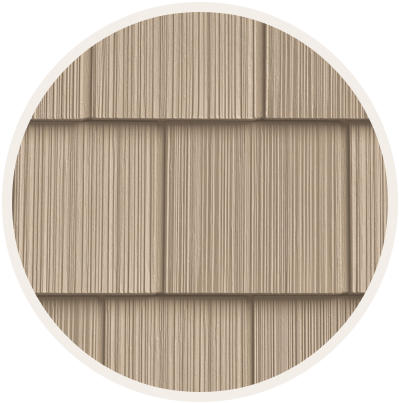 Easy to cut with snips. 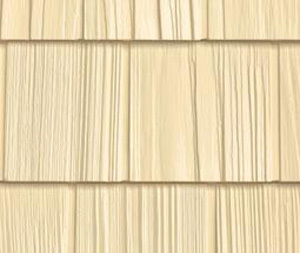 Table saw optional. 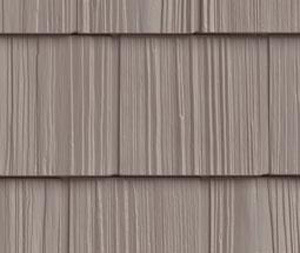 Nail hole size minimizes panel movement. 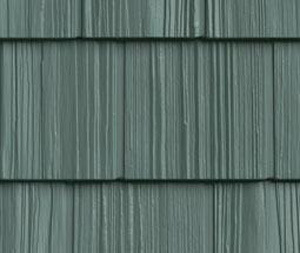 Simple left to right installation. 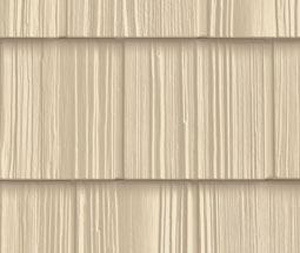 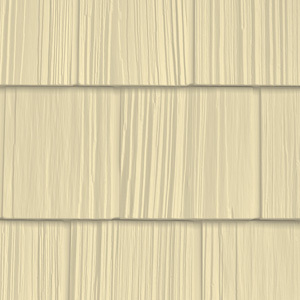 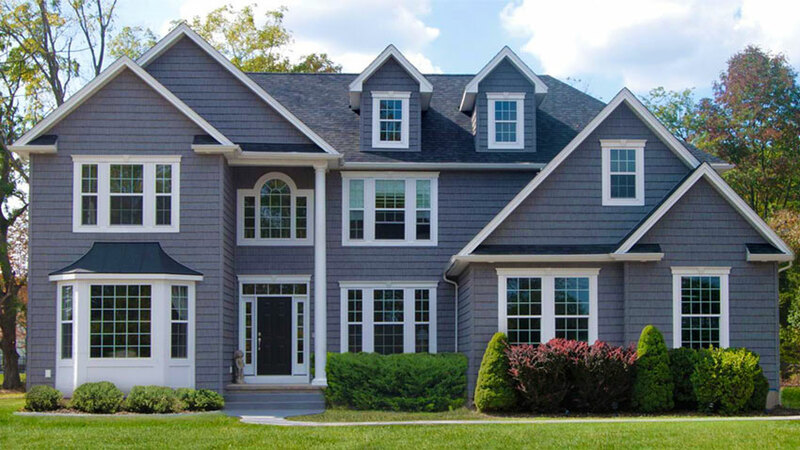 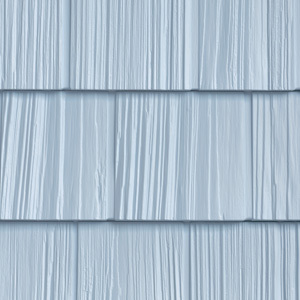 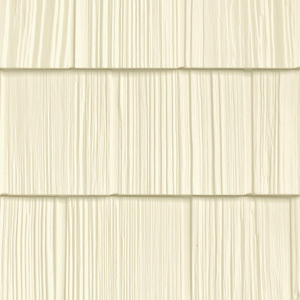 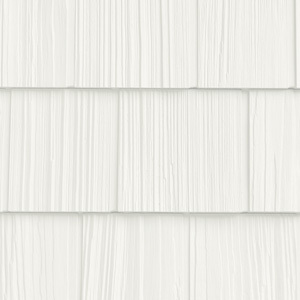 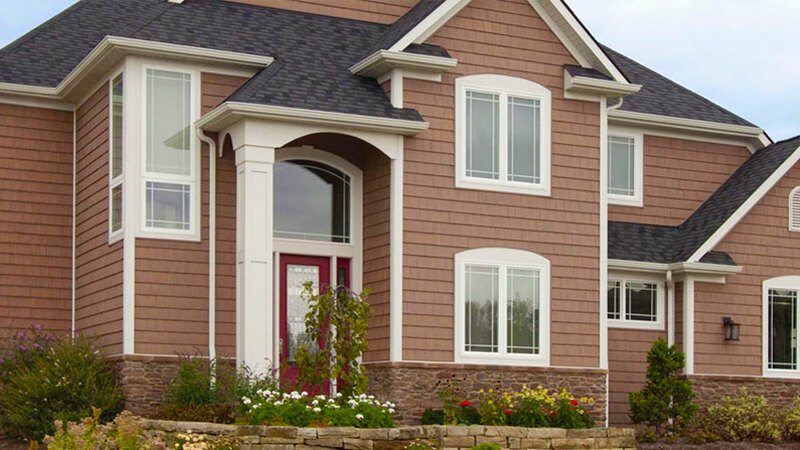 For beautiful siding to match your beautiful home, Vinyl Shake is the top performance provider. 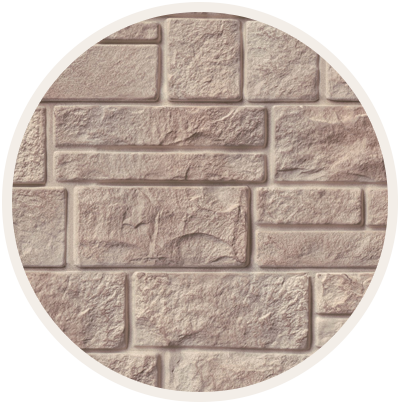 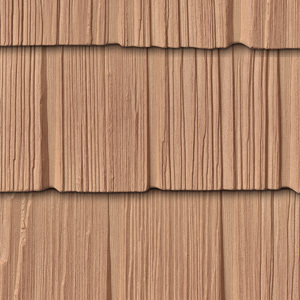 Choose from our Split or Staggered Shake to demonstrate the extraordinary authenticity of a classy cedar profile. 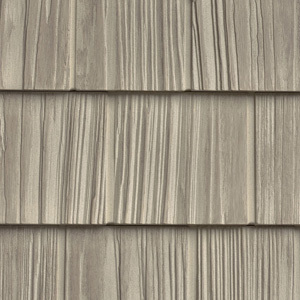 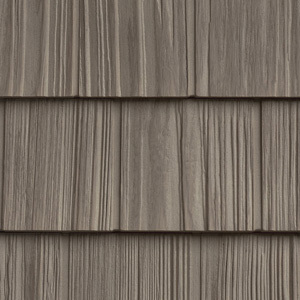 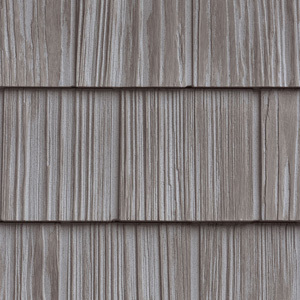 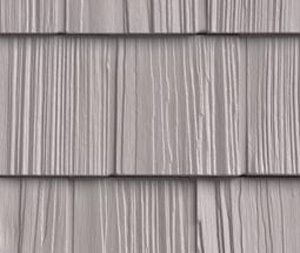 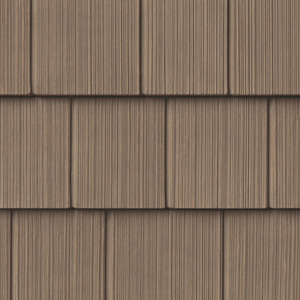 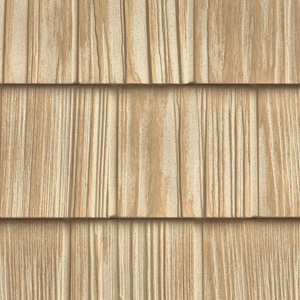 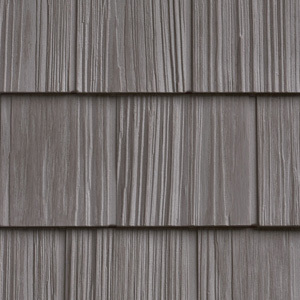 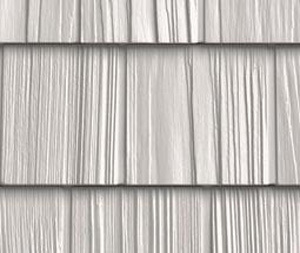 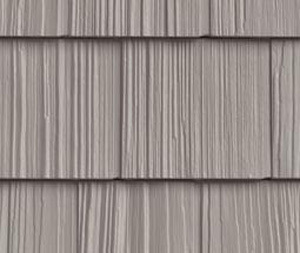 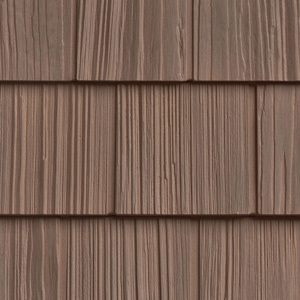 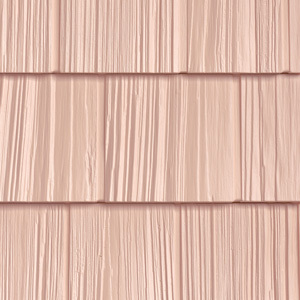 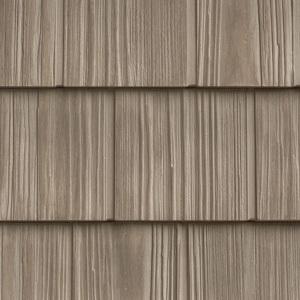 Our Perfection shingles are clean, crisp vertical grains with varied widths for a traditional rustic edge. For a more contemporary look, Shapes is modern and chic. 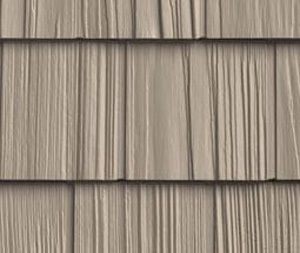 These easy to own and easy to love siding options create the perfect look for your unique style while adding superior curb appeal. 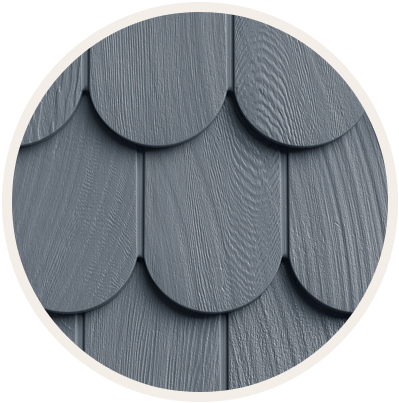 We also provide you with all the of the necessary accessories if you’re not needing a complete make-over. 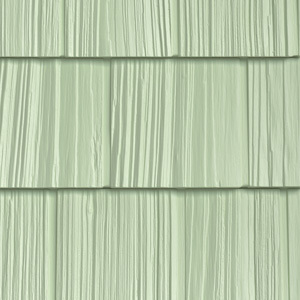 Free shipping and free color samples!